Lizard charm sterling silver. 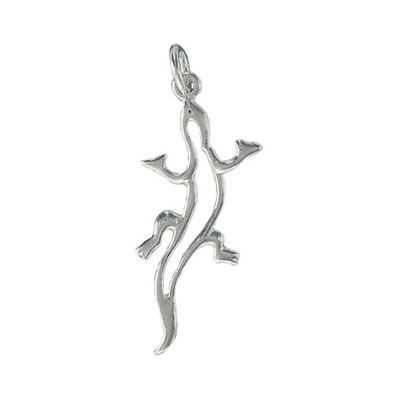 Frabels Inc.
Lizard charm sterling silver. (SKU# MPLIZARD/SSWH). Sold individually.